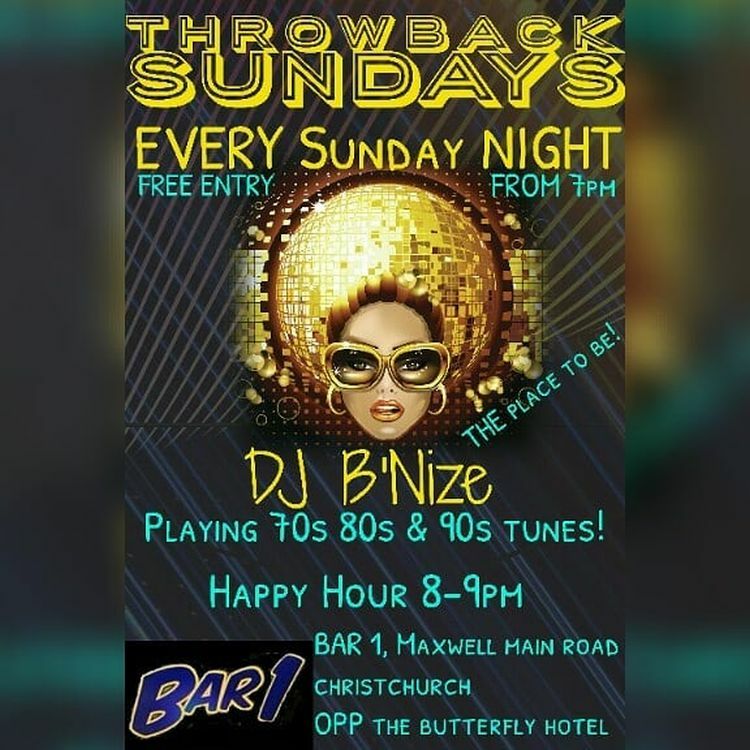 Bar 1 is the new home of Throwback Sundays. 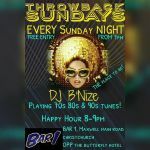 UK DJ, DJ B'Nize, will have you rocking on the dance floor playing classic hits including RnB, Soul, Reggae and Disco from the 70s 80s and 90s! Bar 1 is located on Maxwell Main Road, opposite the Butterfly Beach Hotel.